​We are scheduling groups year round. Please contact us for more information. Our mission trips are geared to help 'first timers' feel comfortable and 'at home' while being out of the country for their first time. Our mission house is comfortable with American style food, hot showers, and flush toilets! Our mission trips are planned to help our team members experience life in the Guatemalan villages and yet having a comfortable place to 'come home' to to recharge and be ready for the next day. 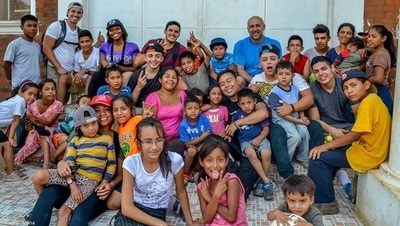 The goal of our mission trips are to help each person utilize their gifts and abilities. Teacher Training - Lead teacher trainings in schools in Guatemala. Vacation Bible School - Share God's love and message through Vacation Bible School. Sustainable Business - Build a hen house to provide families with the opportunity to provide food and income for themselves. Stoves - Build and install wood burning stoves for homes who are cooking indoors on open fires without ventilation. 'Tienda' - Operate a 'tienda' (store) where needy familiar can 'shop' (for free) for clothing and other items. 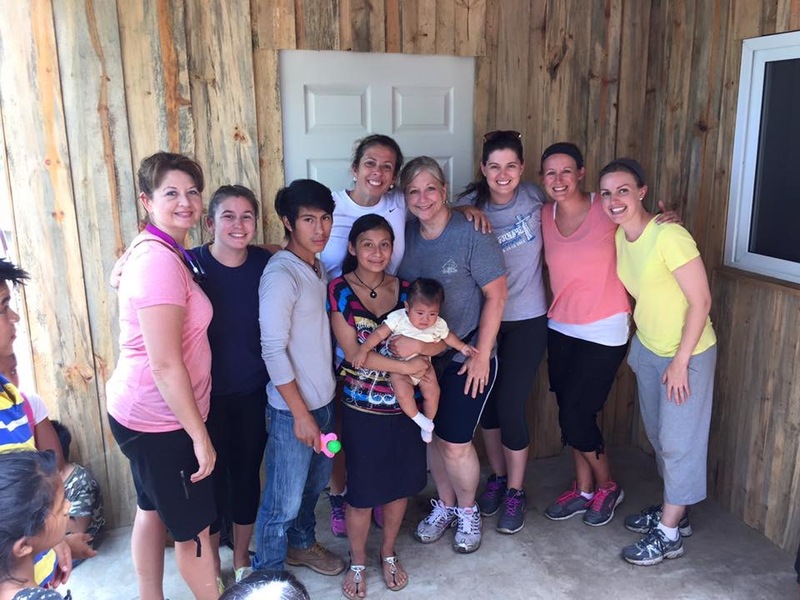 Homes - Build homes to properly shelter Guatemalan families in need. Other ideas based upon groups' gifts and passions.